When summer is rainy and autumn kicks off with a cold snap, it’s only a matter of weeks before wild mushrooms start popping up. The Pitiusan Islands (Ibiza and Formentera taken together) are home to several coveted species, prompting devoted mushroom seekers to head to the woods, basket in hand. 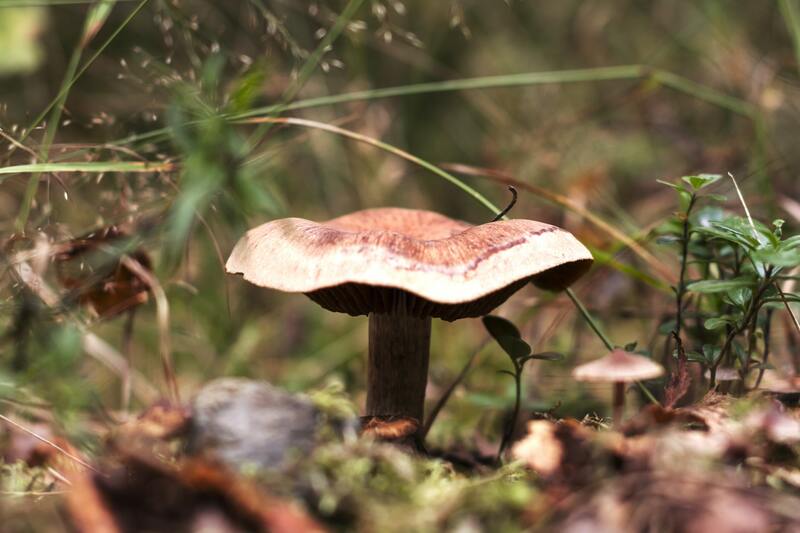 While mushroom hunting is a fine way to enjoy the great outdoors, the activity is not without its risks. 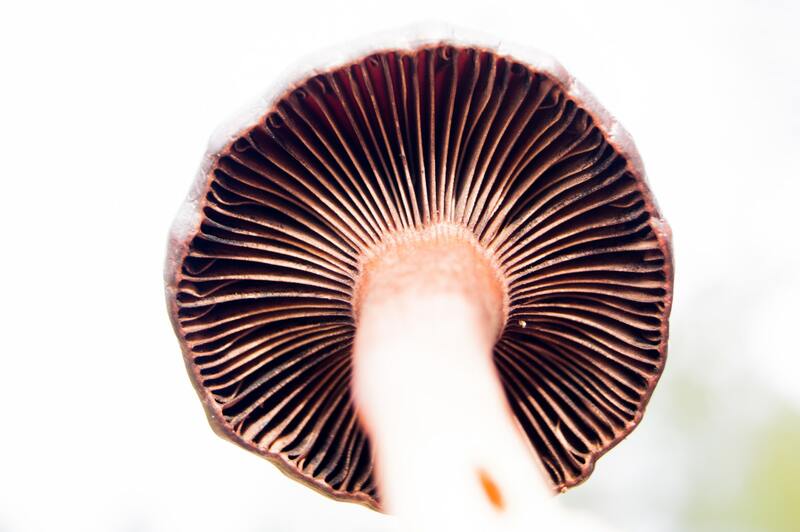 Mycologists have catalogued over 500 varieties of wild mushrooms in Ibiza and roughly 100 in Formentera, some of which grow not only in forests, but even on beach dunes. The majority are edible, but not necessarily tasty. Nonetheless, extreme care must be taken as five species have been identified as fatal if consumed, while dozens of others are poisonous to varying degrees, causing diverse symptoms. Despite the island’s many varieties, the absence of holm oaks means that there are fewer mushroom types than on the mainland. Even so, experts and amateurs, whose knowledge has been passed down from generation to generation, take great relish in rainy autumns, especially during the months of November and December, the height of the picking season. For various reasons – e.g. reluctance to experiment, lack of in-depth knowledge, and a healthy fear of getting poisoned – islanders place a high premium on one specific type of mushroom, considered the culinary star of the show for its ability to enhance traditional stews and dishes. 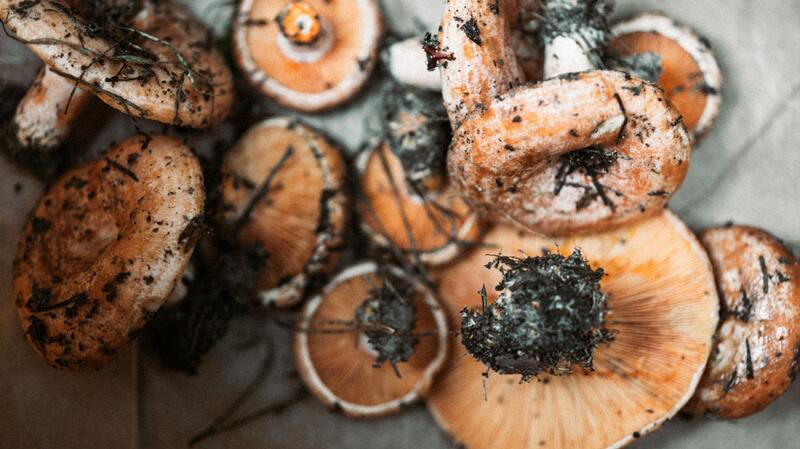 We refer, of course, to the “rovellón” (Lactarius sanguifluus), called “pebràs” in local parlance. This mushroom measures from 6 to 15 centimetres across its cap, which starts out convex with rolled ends, but tends to acquire the shape of a funnel as it opens. Its color is reddish-orange, often with greenish spots. When Ibicencos bring home a basketful of this mushroom, they use it in a multitud of dishes, such as the traditional ‘arroz de matanzas’ (slaughter-day rice) and fry-ups of squid or pork. The pebràs is also delicious on its own, sautéed or grilled with a little garlic and parsley, or perhaps a few crumbles of sobrasada sausage. But, the rovellón is also held in high esteem off the island, where it is prepared in many different ways. Other sought-after species gathered only by experts and highly-experienced seekers include the “llenega”, differente types of “gírgolas”, “fredolics”, “múrgoles”, “picornells” and several types of wild champignon. In any case, the best advice when it comes to gathering wild mushrooms is to leave them on the ground if there is the least inkling of doubt as to their edibility. The only real way to learn is to go out with an expert who can guide you to the best mushrooms, and, if possible, then show you the best way to cook them, as each mushroom has its optimal recipe. Bon appétit!